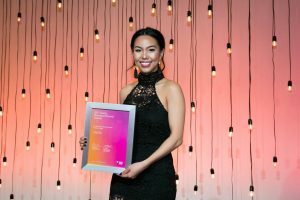 Since 1992, the prestigious Telstra Business Awards celebrate the achievements and entrepreneurial spirit of Australia’s small and medium businesses. Over 5,000 businesses were nominated for the 2015 Telstra Business Awards, which involves a rigorous judging process. 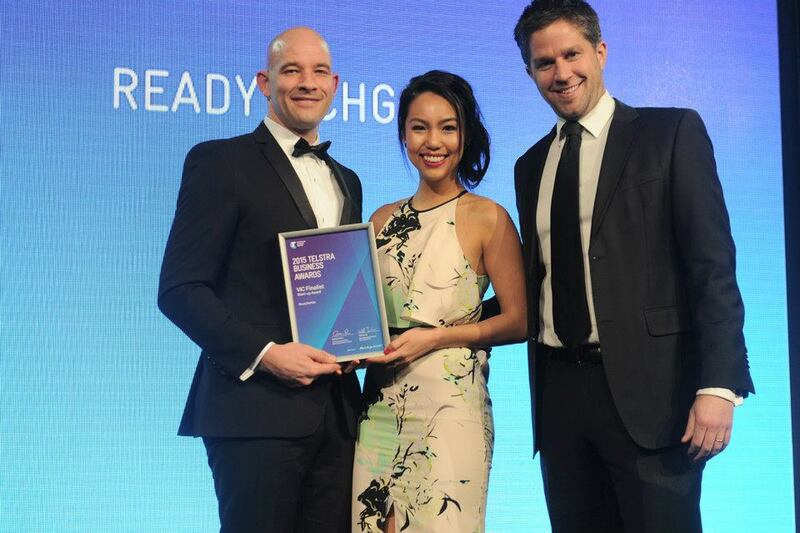 ReadyTechGo was one of four finalists in the Victorian Start-up category. We can’t thank our clients enough for all your support over the years. 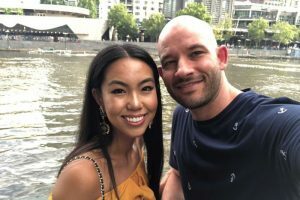 Thank you to our wonderful team of Technology Trainers who are at the forefront of our business, and are part of making a real difference to the lives of many individuals. We are so proud to be recognised by Telstra and the judges! Meeting New Friends Through "Words with friends"